1097 Wanda Drive Granite City, IL. 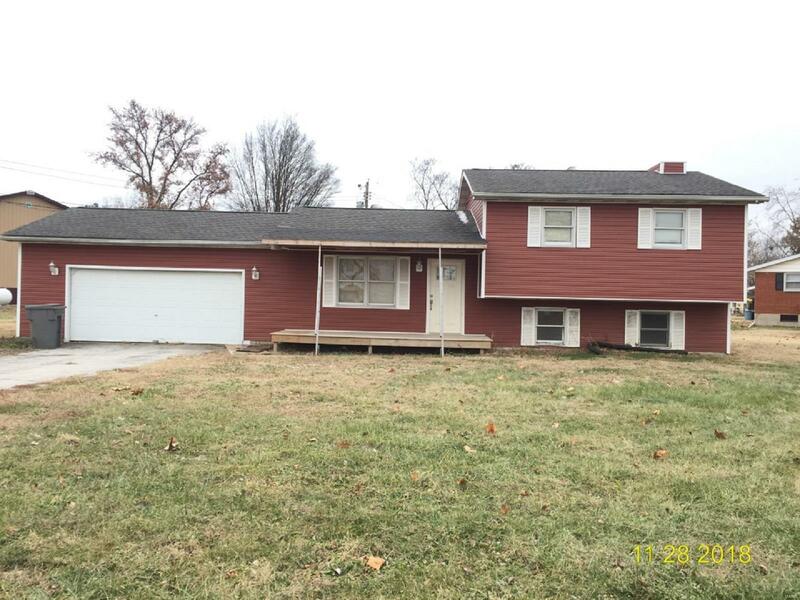 | MLS# 18095328 | Chuck Baer Realty, Inc - Homes for sale and rent in Cahokia, Dupo, E. St. Louis, Belleville, Waterloo, Columbia, OFallon and surrounding areas. CBR Property Management is a division of Chuck Baer Realty, Inc. offering property management and rentals. Three Bedroom, 1 Bath Multi-Level Home that was sold in 2017 as a Foreclosure. Renovation was commenced on the property but never completed. Offers a Full Basement with a Wood Burning Fireplace and Large Kitchen. There is a lot of potential in this property and would make a great home once completed. Property has a Verbal Accepted Offer.